Cathi Jefferson is one of 11 core members of the group: "Fired Up! 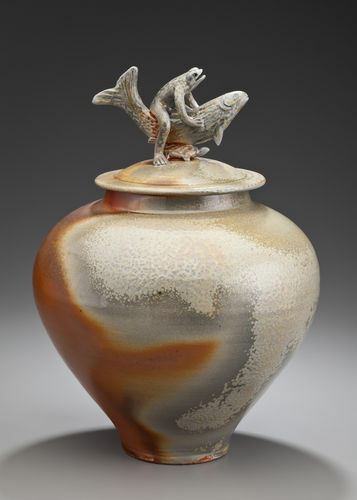 Contemporary Works in Clay"
"Fired Up!" 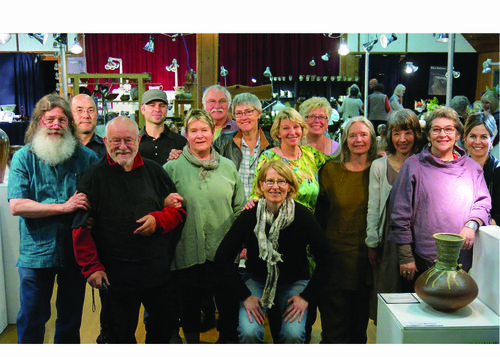 hosts an annual exhibition the last weekend of May, at the Metchosin Community Hall, Metchosin (near Victoria) B.C. See Upcoming Events Listing for more details. The members of "Fired Up! 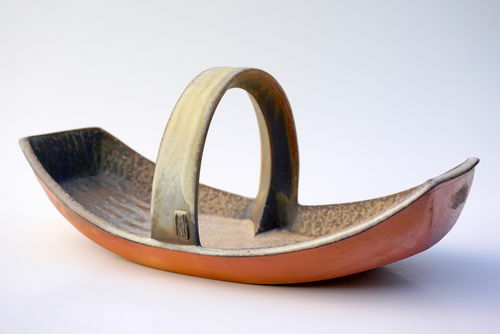 Contemporary Works in Clay" have been exhibiting as a collective since 1984. The members of Fired Up! 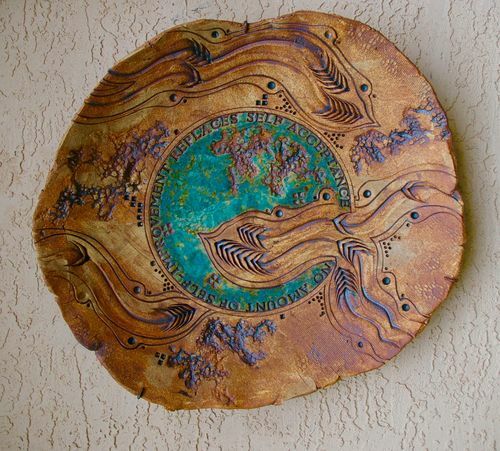 have each developed their own distinct style and work with a variety of techniques, temperatures, and firing methods. Theme: MONUMENTAL. Celebrating 35 years. The Metchosin show and sale is a mecca for collectors and highlights the excellence and diversity of Fired Up! ceramics. In April, the group preview their 2019 theme â��Monumentalâ�� at the Circle Craft Gallery on Granville Island. 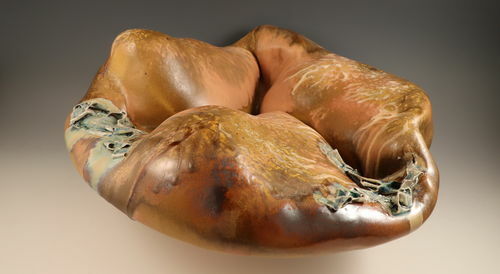 Past exhibitions include the Canadian Clay and Glass Museum in Waterloo, Jonathon Bancroft-Snell Gallery in London, and two US conferences hosted by the National Council on Education for the Ceramic Arts. Core members are: Vin Arora, Alan Burgess, Samantha Dickie, Sandra Dolph, Mary Fox, Sandy Harquail, Gordon Hutchens, Cathi Jefferson, Meira Mathison, Kinichi Shigeno, Pat Webber.